WildRidge Wreaths are Custom Made!! 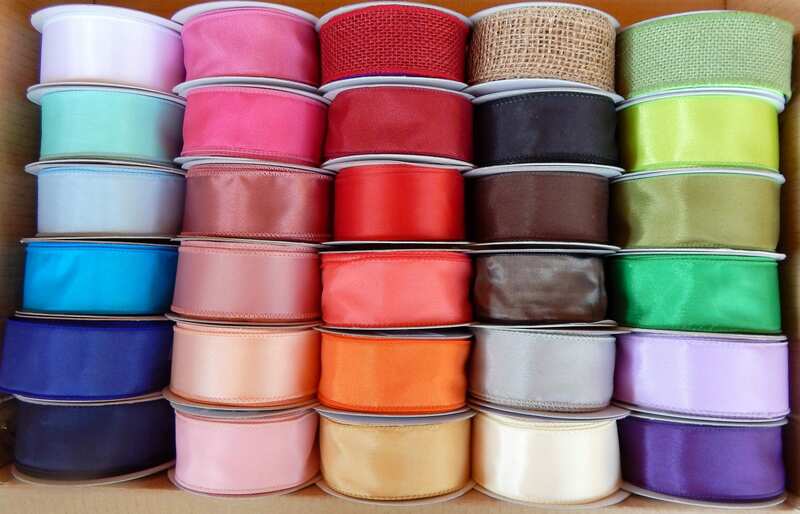 This listing is for an ADDITIONAL Ribbon or an extra long ribbon. I have many customers requesting 2 or 3 different colors of ribbon to change with the Holidays or Seasons. I have also had customers wanting an extra long ribbon to hang on a mantel, large front door or chapel church doors. This listing is for the 1 1/2" satin ribbon. This listing is perfect!!! ....You can add as many ribbon colors as you like. I charge $2.00 for each ribbon 60" long. This is enough to loop through the back of the grapevine wreath, tie a bow and hang your wreath from a hanger, hook or nail.